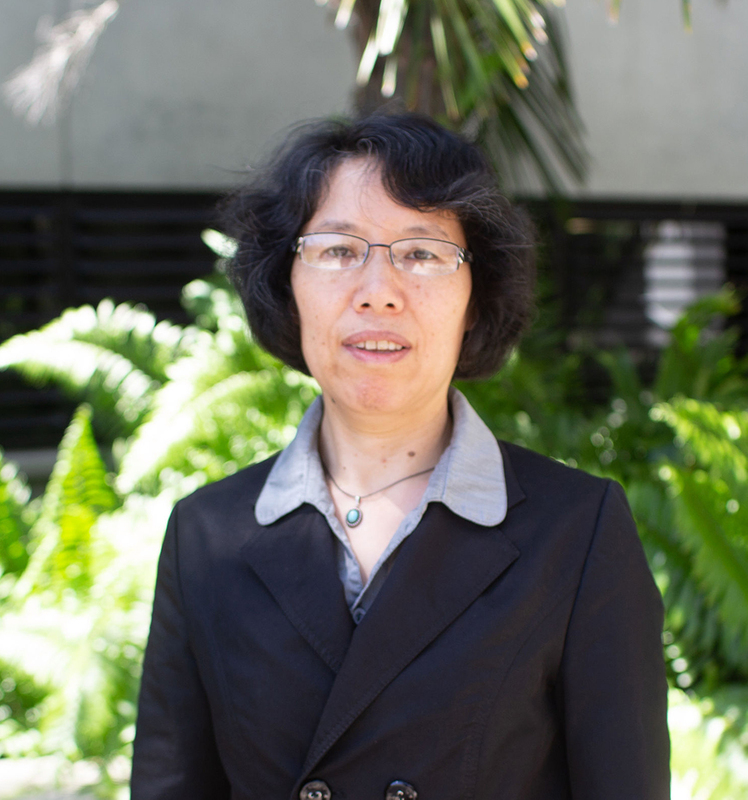 Dr. Jiang is a meteorologist in the Department of Earth & Environment at Florida International University. She is active in hurricanes and remote sensing. Her research has been focused on hurricane rainfall, convection, and intensity change from satellite observations, as well as using large-scale model reanalysis data to understand the environmental effects on hurricane rainfall and intensity changes. Her research is also involved developing and using remote sensing retrievals and analysis tools to better our understanding of the precipitating cloud microphysics in hurricanes, the roles of convection in tropical cyclone intensity changes, and the contribution of tropical cyclones to global precipitation. Her research has been funded by NASA and NOAA. She has been awarded the NASA New Investigator Award in Earth & Science. To view her research webpage click here.